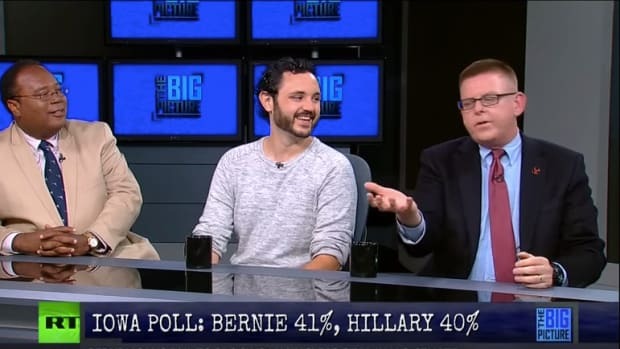 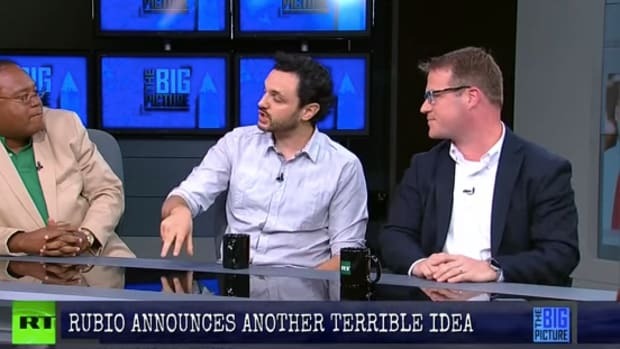 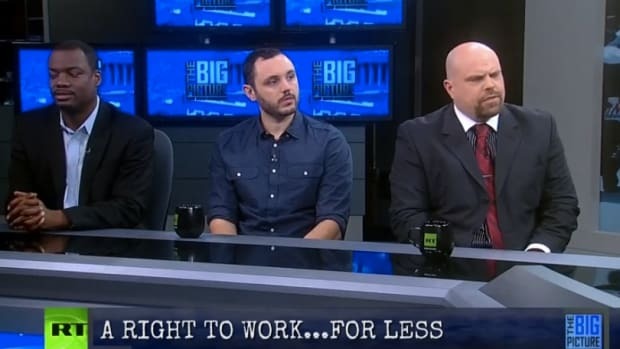 Banter chief Ben Cohen goes at it with conservatives Nathan Leamer and George Landrith on the Thom Hartmann show over the minimum wage and how to save what is left of America's intellectual infrastructure. 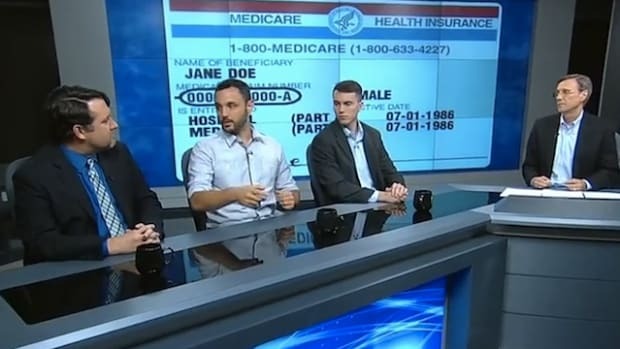 I was on the Thom Hartmann show last night getting into it with Nathan Leamer, a policy analyst at the R Street Institute and George Landrith, President of &apos;Frontiers of Freedom&apos;. 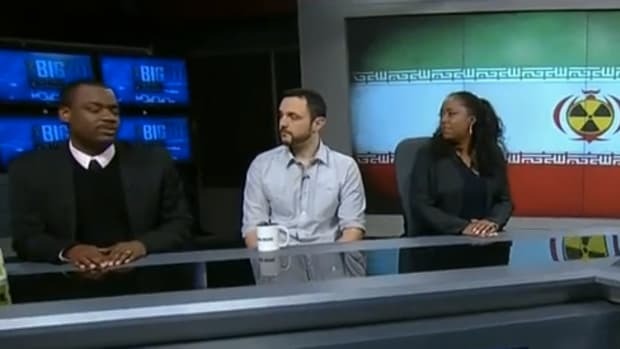 We discussed a variety of topics from L.A&apos;s new $15 minimum wage to Bernie Sander&apos;s plan for a free college education. 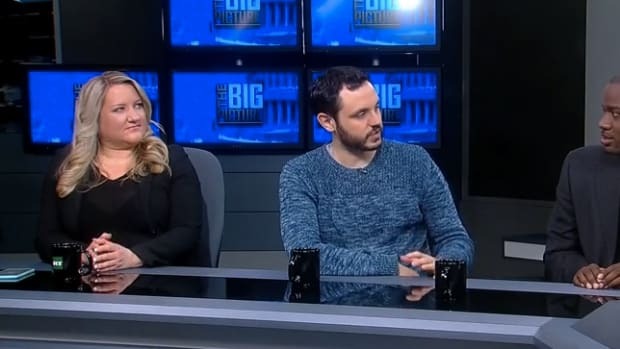 As the liberal in the middle, I did my best to counter the confusing arguments laid out by my conservative co-guests as to why you shouldn&apos;t be paid a living wage for full time work, and free markets are better for keeping education costs down. 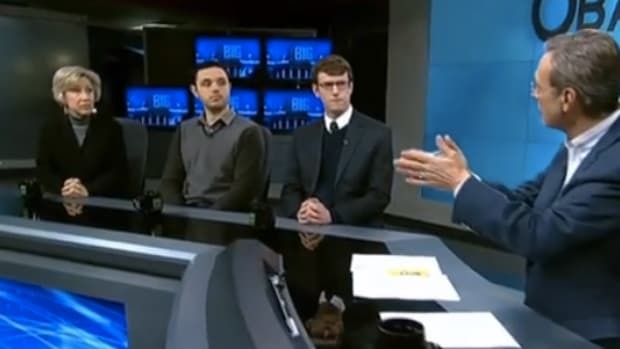 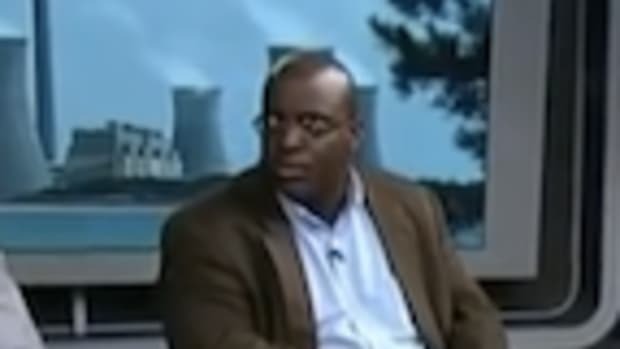 I&apos;m a big fan of Hartmann&apos;s show, mostly because Thom ensures the debate focuses on actual facts and civilized debate rather than shouting talking points across the table - far cry from the dog and pony shows you see on all the other networks.